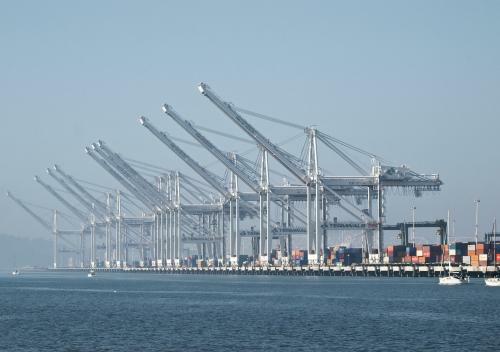 The Port of Oakland adopted a $494.2 million budget for fiscal year 2019, which began Sunday. The budget finances operations at the port’s three businesses, which include aviation, commercial real estate and maritime. And improvements at berths 25 and 26 at the TraPac terminal, which currently has no timetable.